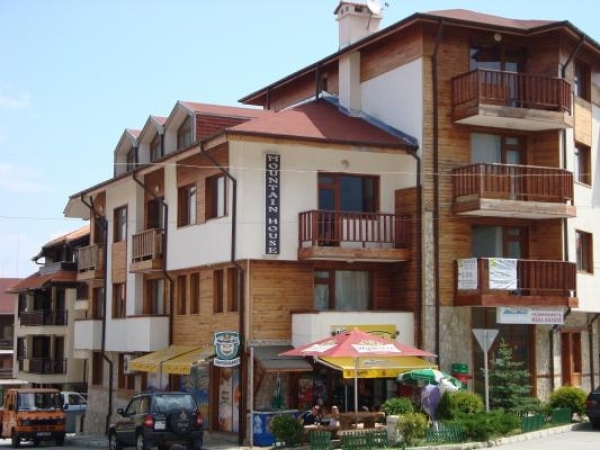 Description: Nice and cosy 1-bedroom apartment on the attic floor of a small apartment complex in the very heart of Bansko Ski Resort, within walking distance to the Gondola Station. 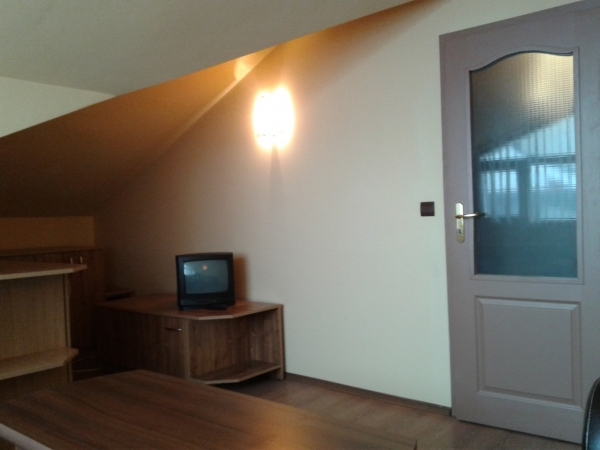 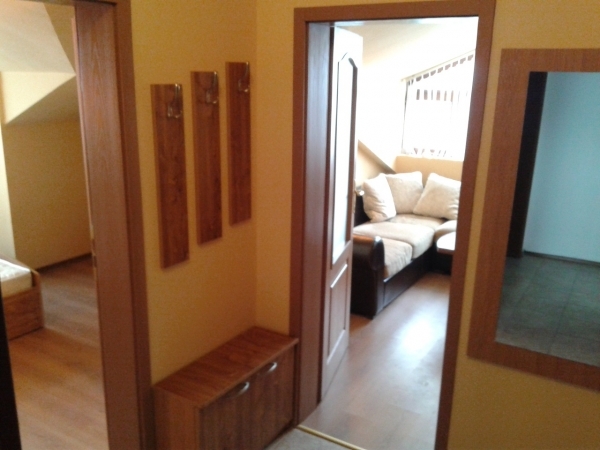 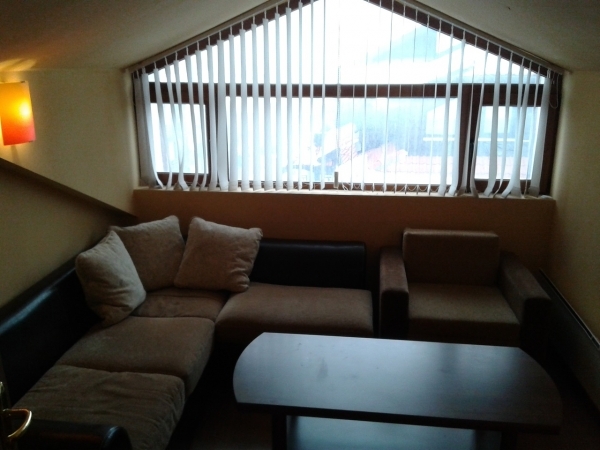 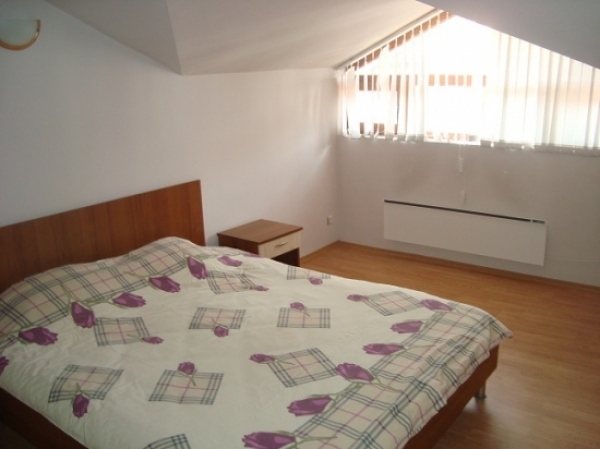 The apartment is fully furnished and equipped and features a living-room with a sofa-bed and a kitchenette, one bedroom an entrance room and a bathroom/toilet. 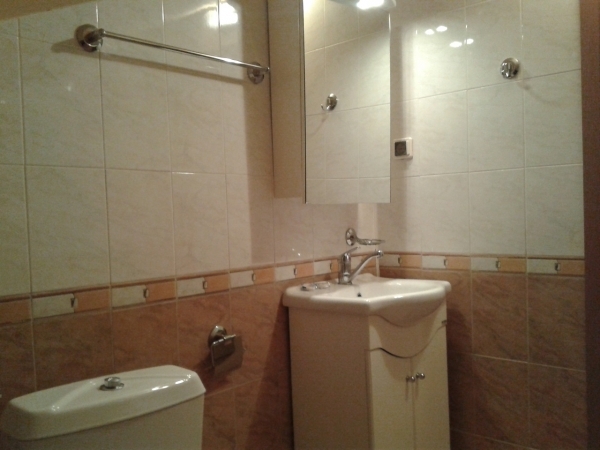 The complex is well-maintained and operates all year round.